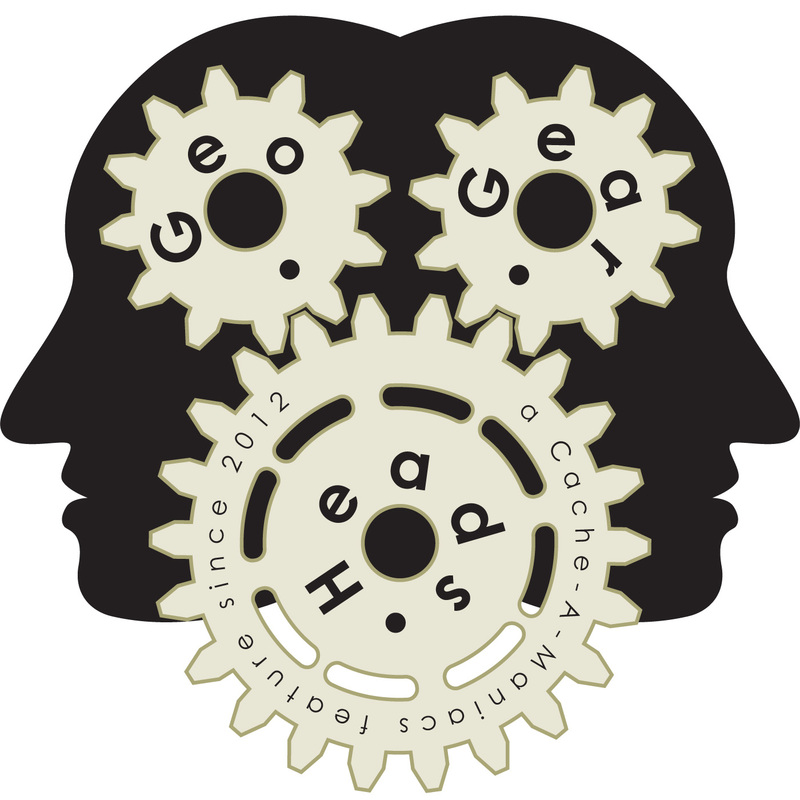 For the one-hundred sixty-ninth edition of the GeoGearHeads we talk with a couple hosts of GeoWoodstock XIII. cooley1103 and snurt of BJ&Snurt101 are the guests – just two of more than two-dozen committee members of "GeoWoodstock XIII" (GC54840) – to share some of their insight about the major gather for Geocachers. Darryl also requested that GeoGearHeads wishing to trade Pathtags email him to set up their trade for his "DarrylW4 10 Years of Podcasting" PathTag. Congratulations to debaere for submitting the winning response for this week's question. Thanks to CoinsAndPins.com for their donation of this week's gift!